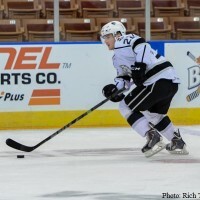 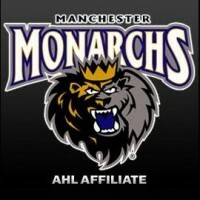 It has been a banner year for the Manchester Monarchs, their last in the AHL. 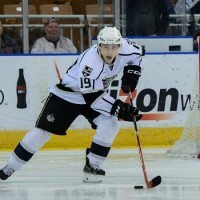 Having clinched the best record in the league, the team is gearing up for hopefully a deep playoff run. 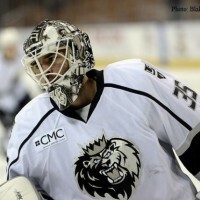 After a 10 AM game on Wednesday, the Manchester Monarchs wrapped up their week with two road games, traveling to Binghamton and Wilkes-Barre/Scranton to face the Senators and Penguins respectively. 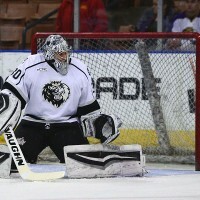 On Friday, the Monarchs erased three one-goal leads by the Senators before falling in overtime.